We are pleased to announce the following Key Note Speakers for the upcoming 4th National Diocesan System School Improvement Colloquium. Jesuit priest Fr Frank Brennan is chief executive officer of Catholic Social Services Australia – the Catholic Church’s peak body for social services in Australia. Fr Frank has been a long-time advocate for human rights and social justice in Australia. Frank is also an adjunct professor at the Australian Centre for Christianity and Culture and the Australian National University College of Law and the National Centre for Indigenous Studies. He is also the superior of the Jesuit community at Xavier House in Canberra. 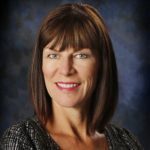 Catherine is an experienced workshop facilitator, keynote speaker and executive coach who works with learning organizations on research based leadership strategies aligned to the qualities of successful organizations. In addition she is an expert in the use of emotional intelligence strategies that develop group and personal leadership resources for increased success in working relationships. Catherine McCullough most recently served as a Director of Education from. 2007-2014. Throughout her career she has also worked as a teacher, consultant, elementary and secondary principal and a Supervisory Officer. She graduated with a Master of Education from Brock University and the Rotman Schools of Business with a certificate in Strategic Leadership. In addition she has Graduate level certificate in Executive Coaching through Fielding University, Emotional intelligence certification (EQi2.0 and EQi360), Prosci certification in Change Management and is qualified in a range of leadership tools that support and provide effective leadership self-awareness and growth. Catherine has served on numerous ministry committees, inclusive of the Institute for Educational Leadership (IEL). Leadership development in education, and in the public and private sector has been an area of interest and expertise. Maggie has worked in London and Birmingham in senior leadership positions in schools and local authorities. More recently she was the Director for leadership development, research and succession planning at the National College for School Leadership in England and interim Chief Executive. 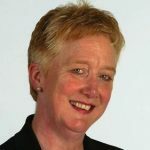 She a has been instrumental in the development of a school led self improving system in England and has led the design and development of programmes that support the growth of system leadership and the development of cluster based approaches to school improvement. She is currently working with local teams to trial a system leadership programme for low income communities in India and Kenya. She is also currently working with over 500 schools on a national model of peer review and school self improvement in England. She is also working with the Queensland Leadership Institute facilitating a series of online and face to face events on ‘ Leading in an Age of Autonomy’ and with the State of Victoria in Australia on networked based approaches to school improvement. Internationally she has worked with Ministries of Education and school leaders to develop standards for school principals in Australia and Brunei. She has designed and led leadership development programmes in India, Australia, China and Brunei with groups of school principals in both virtual and face to face environments. She was awarded the CBE for services to Education in 2014. 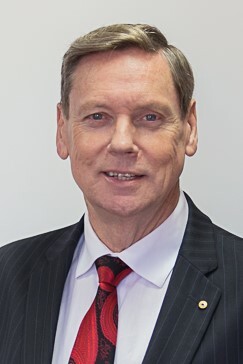 Geoff is Chief Executive Officer and a member of the Board of the Australian Council for Educational Research (ACER) – roles he has held since 1998. He is also head of ACER’s Centre for Assessment Reform and Innovation. He has a PhD in educational measurement from the University of Chicago and has published widely in the fields of educational assessment and research. He authored Australian Education Review No. 57, Reforming Educational Assessment: Imperatives, principles and challenges (2013). Professor Masters has served on a range of bodies, including terms as President of the Australian College of Educators; founding President of the Asia-Pacific Educational Research Association; member of the Business Council of Australia’s Education, Skills and Innovation Taskforce; member of the Australian National Commission for UNESCO; and member of the International Baccalaureate Research Committee. 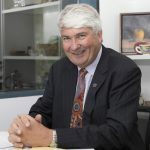 He is currently a member of the Advisory Board for the Science of Learning Research Centre and the national Board of Life Education Australia. He has conducted a number of reviews for governments, including a review of examination procedures in the NSW Higher School Certificate (2002); an investigation of options for the introduction of an Australian Certificate of Education (2005); a national review of options for reporting and comparing school performances (2008); reviews of strategies for improving literacy and numeracy learning in government schools in Queensland (2009) and the Northern Territory (2011); and a review of senior secondary assessment and tertiary entrance procedures in Queensland (2014). Professor Masters is an adjunct professor in the Queensland Brain Institute. 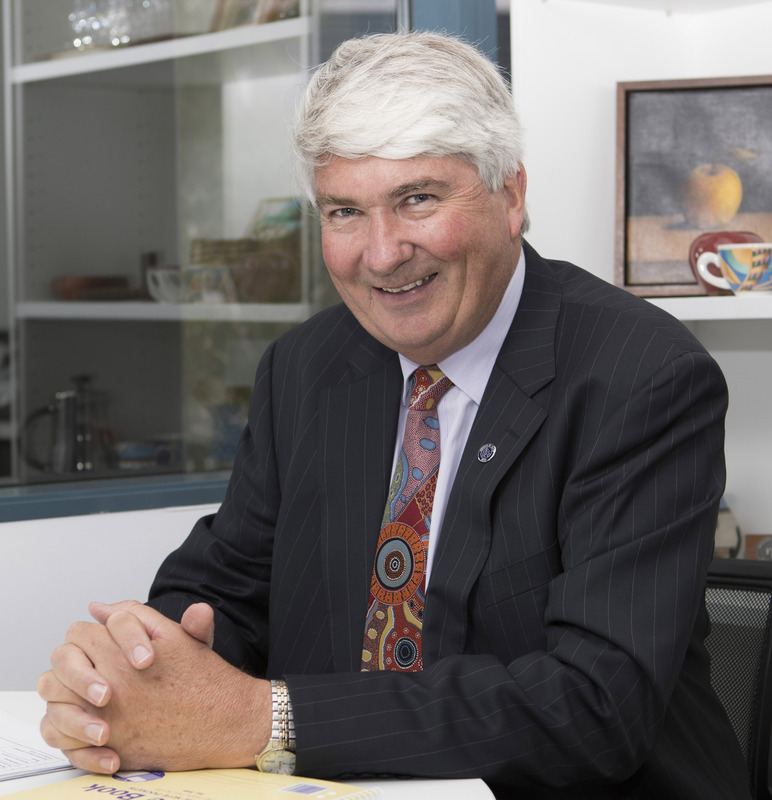 His contributions to education have been recognised through the award of the Australian College of Educators’ Medal in 2009 and his appointment as an Officer of the Order of Australia in 2014. Tony Ryan is an educational consultant and writer, and offers professional support to school organisations throughout the world on issues such as the future of schooling, digital pedagogies, and educator welfare. 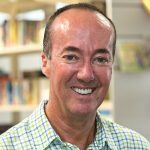 Tony is the author of the Thinkers Keys, The Ripple Effect, Mindlinks, Wrapped In Living and a series of manuals and workbooks that stimulate innovative thinking in classrooms. He has worked with over 1000 schools in 10 countries in the past 20 years, and is the founder of School2School, an organisation that encourages 1st world schools to support schools in less developed countries. More information is available at www.tonyryan.com.au and on twitter at aussietony.